A lovely idea with this video, but shame about the quality. Grainy images and music that makes me feel like this is going to be an advert for a movie about Gnomes. 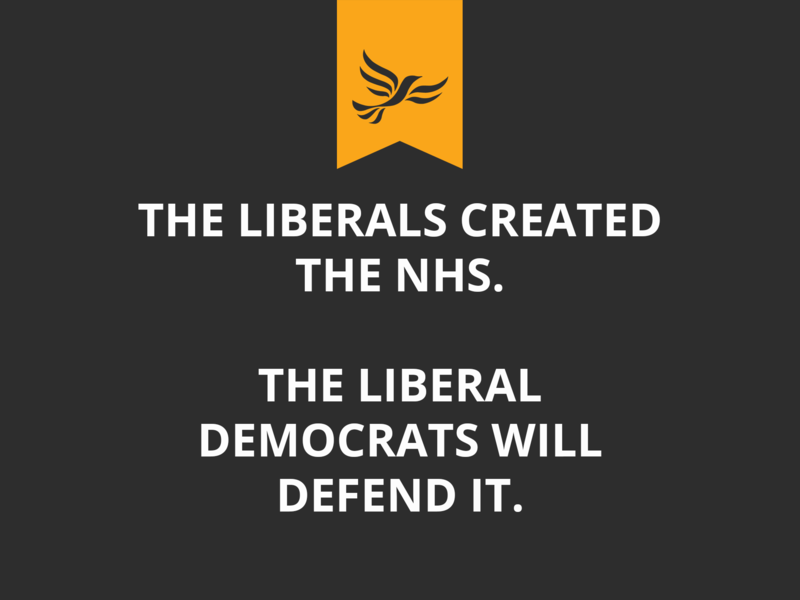 The text paces a bit slowly at the end and the White background on the Liberal Democrat Logo really upsets me. A solid 6/10. I’ve not watched the full thing, nor will I. But if you want to see a bunch of folks reading Manifestos and memeing this is your stop. A traditional video here, with floating text names and text-to-speech software filling in song lyrics. A harkening back to the old days of campaigning, but is this a little outdated now? 7/10. Giraffist has created a weirdly high production quality song, the only thing its missing is a speed read of something like “This was paid for by Giraffist for parliament” and some other legal mumbo-jumbo, but this is something I really really enjoy. 9/10. The Conservatives as well have created a rather high production quality PPB, it’s a shame about its speed but it showcases some real talent and clever minimalism, really clean design. It’s not very on brand though. 8/10. Which was your favourite? Let us know in the comments and stay tuned for our big Election Propaganda Roundup at the end of campaigning to see who wins the big prize!